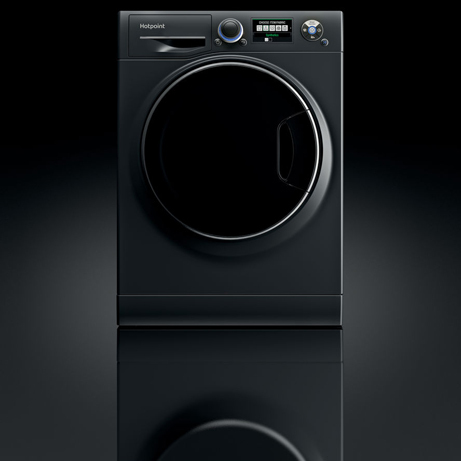 This Hotpoint Washing Machine combines good looks with all the best features. 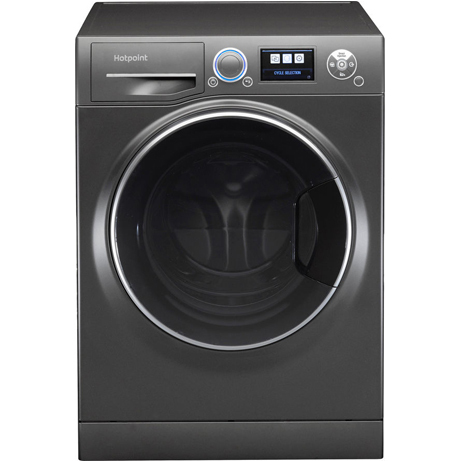 Finished in a futuristic matt black, this machine will add class, style and sophistication to your home. 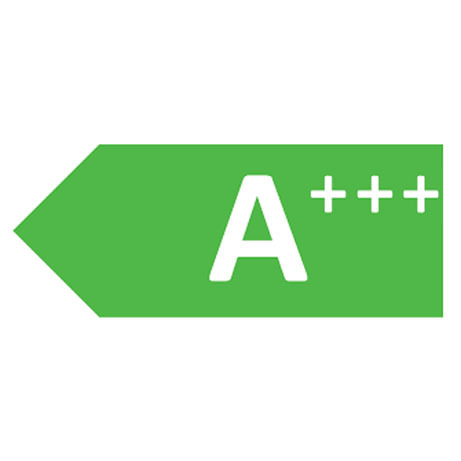 For an exceptional stain-busting, intuitive laundry solution that protects and cares for your clothes, the Hotpoint S-Line Washing Machine delivers an incredible A+++ energy rating, 10kg capacity, and wealth of programs to simplify your life. Take the guesswork out of finding the most effective cycle for your load with Drive Me. Using an innovative interactive display to select the best program according to fabric, colour and detergent type for outstanding results every time. Taking unique wash parameters set by you, the machine will do the rest by selecting the perfect cycle for each load, delivering quality you can feel through technology you can trust. 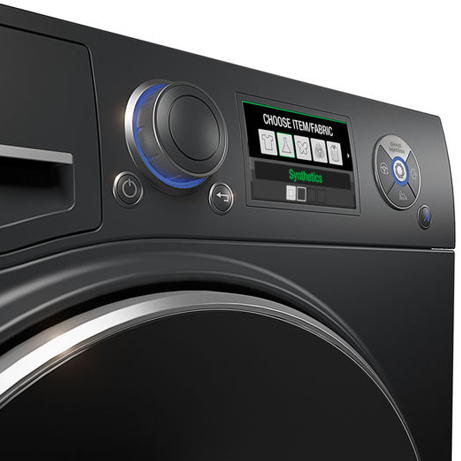 For those moments when you realise you’ve left an essential out of the load, don’t panic – just Stop & Add.The essential blouse, must-have trousers or PE kit that escaped the cut, whatever you need clean in a hurry, the S-Line Washing Machine lets you add laundry partway through the cycle to help keep your day on track. 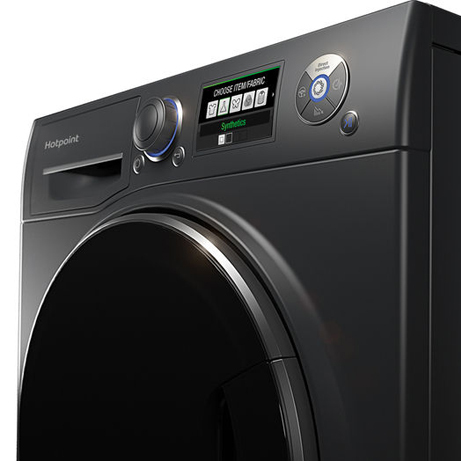 Extending kindness to our precious natural resources, the Hotpoint S-Line Washing Machine includes Eco Rain which uses Diverter Technology to spray water onto clothes rather than pooling beneath them, meaning less water is heated to saturate the load and achieve excellent results. 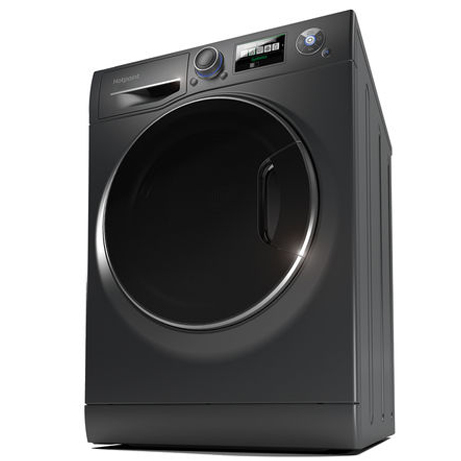 Using 20% less water per wash, it’s a great feature for the environmentally conscious. A superb example of modern engineering to save time, money and resources whilst enjoying outstanding cleaning results, the Hotpoint S-Line Washing Machine fits comfortably into every décor and busy household.